As an Island Batik Ambassador, I am provided with samples of various lines of Island Batik fabrics to use and share with you! 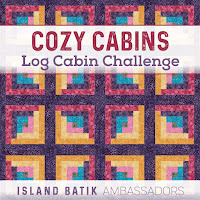 Our theme for November is log cabin blocks! 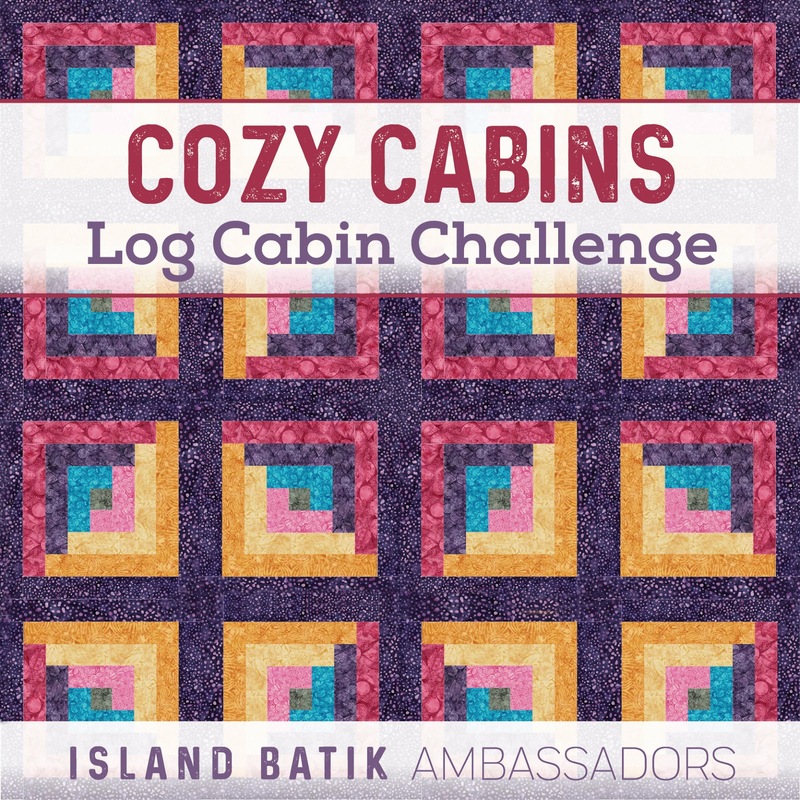 Log cabin blocks are a ubiquitous quilt component from antique quilts to modern quilts! 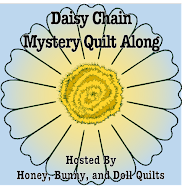 I created a new Log Cabin Pinterest board while I was thinking about what to make for this challenge. I found that I was frequently drawn to what many people call "quarter log cabin" blocks and so I decided that I would use this as my design inspiration for this challenge. 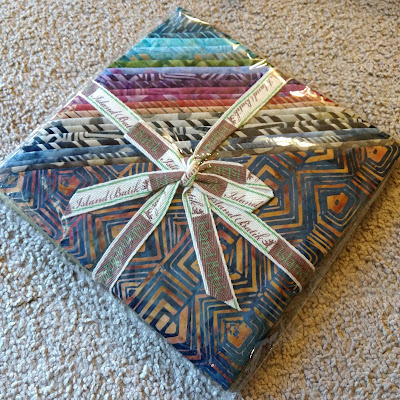 When looking through my Island Batik fabric stash, I decided to pull out my 10" stacker of Spirit Rhythm fabric for this project. For my project, I wanted something simpler and also something that would efficiently use my layer cake squares. 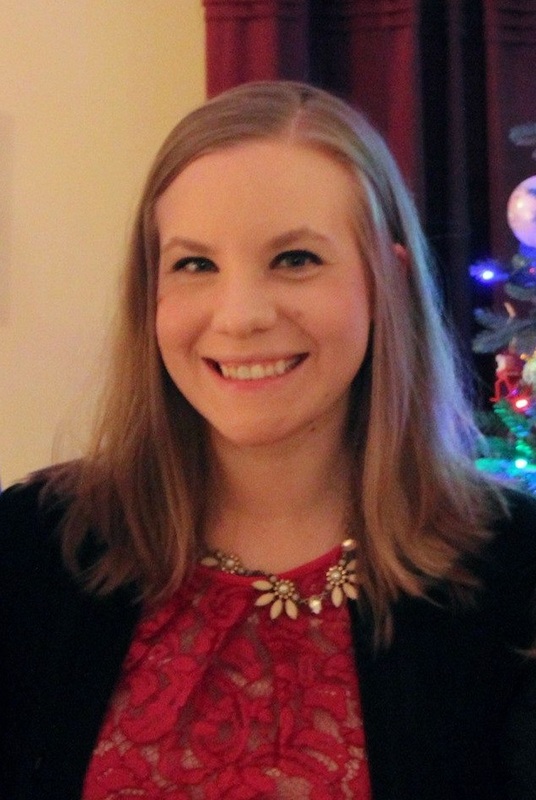 I did quite a bit of math (which is the fun part for me!) 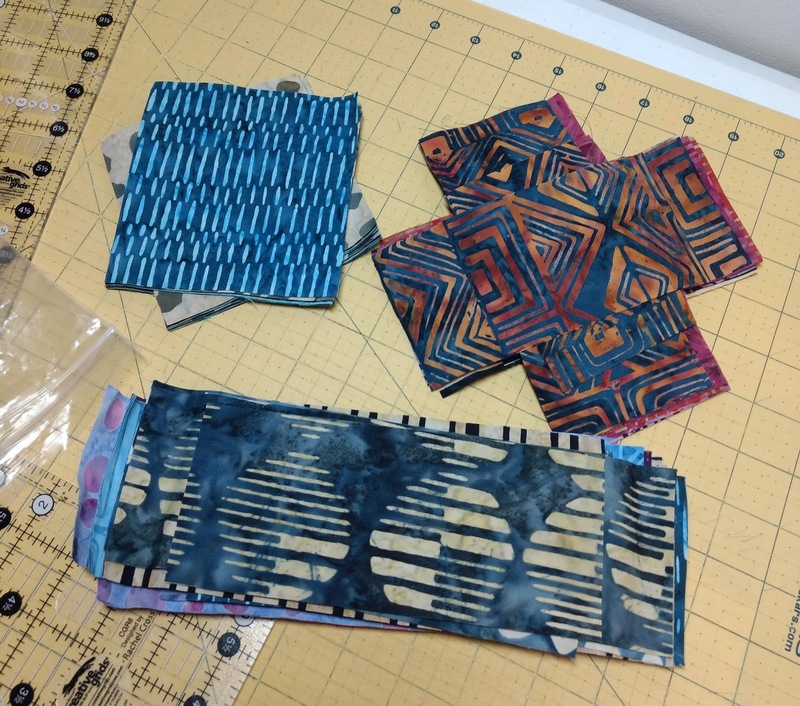 and found that I could easily make 25 9.5" quarter log cabin blocks from this stacker (Island Batik stackers have 42 10" squares, FYI) with a little bit of wiggle room for miscuts, just in case. When I did the math, trying to cut for 30 blocks was *very* tight and had no room for mistakes, so I figured going with a 25 block quilt was the best route. 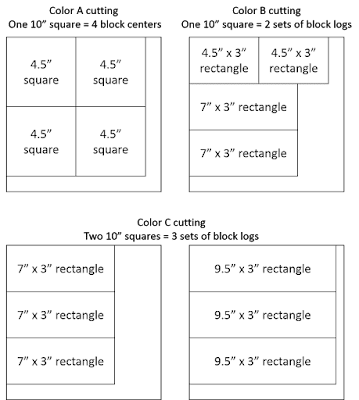 To do the cutting, I sorted my 10" squares into three piles -- one pile for the center squares, one pile for the first round of logs, and one pile for the outer round of logs for the blocks. 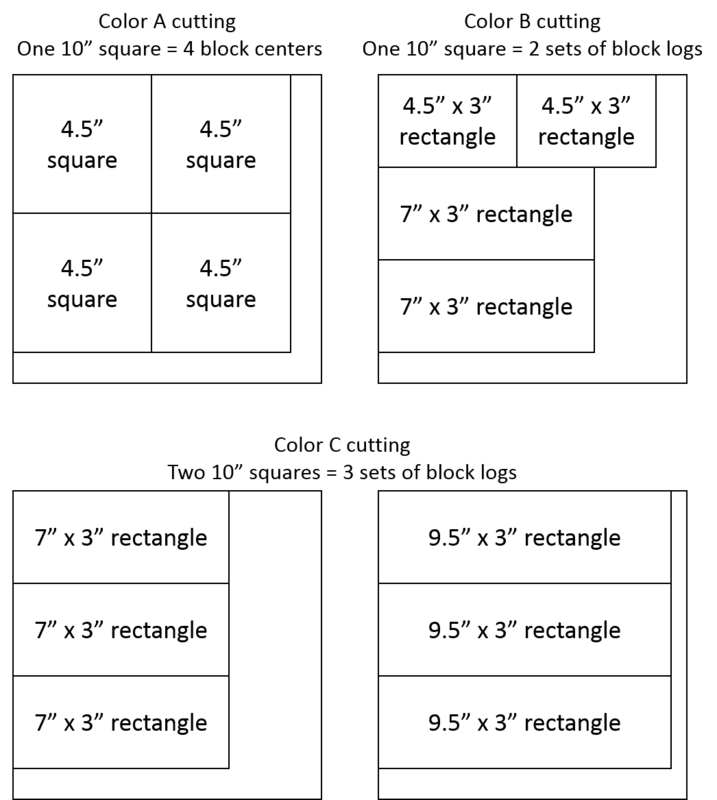 I put together a quick diagram on how I cut the parts from my 10" squares while wasting as little fabric as possible. In the color B square and the first color C square, I had a little bit of extra fabric that wasn't quite 3" wide due to trimming. From those scraps, I cut all of that extra fabric into 2.5" squares for a future project. Now I'll be working on getting the rest of the blocks done and then putting the top together. This will tentatively be a Christmas/"thank you for being an amazing friend for over 10 years" gift! Sharing with Main Crush Monday! I think that quarter log cabin blocks are super versatile and fun to play with, too. I look forward to seeing this come together! I was on the quarter log track, too, but then got diverted by a technique I learned awhile ago. The cutting charts are terrific!